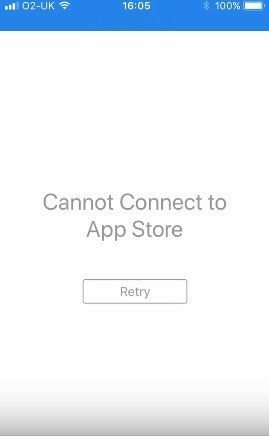 Sometimes your apps may misbehave or won't start at all, no matter ho many times you try to launch the app, it just won't open. This kind of problem can be triggered due to many reasons, this guide will cover the methods which can fix apps not opening on iPhone problem. Main culprits for this problem are low memory, software issues, compatibility issues and buggy app itself. However you can try the below solutions to troubleshoot app crash problems. There are multiple things which can make your apps won't open on iPhone, ultimately these problems can be solved using different solutions. People have reportedly solved their app crash issues or app not starting at all problems using the fixes given below. Find and tap "Check for Updates"
There are some other concrete methods to fix app not opening problem, but usually they involve methods which also wipe your personal data. 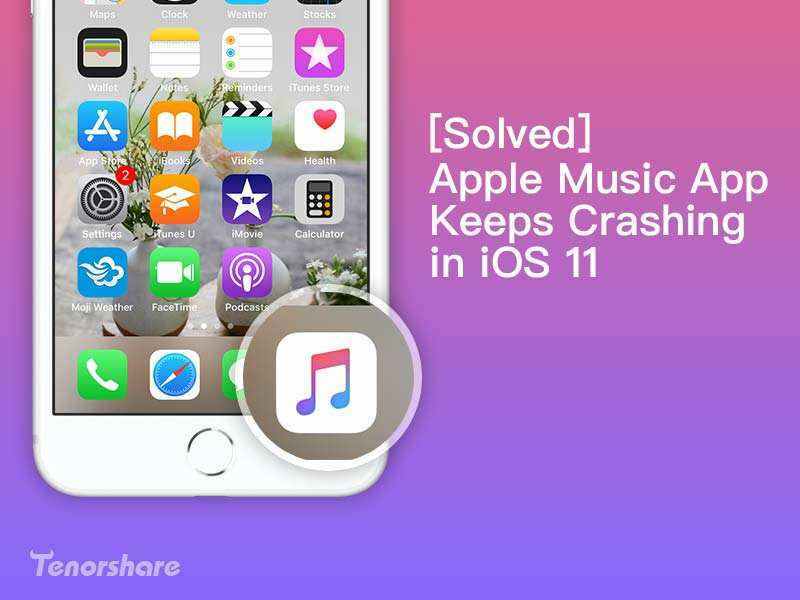 However there is one solution which can fix your problem and keep your data safe at same time.This method involves using Tenorshare ReiBoot, ReiBoot is an awesome tool capable of solving all sorts of iOS app stuck issues with few simple steps. The best thing about ReiBoot is that it will always keep your data untouched after repairing. If you didn't had luck with any other solution then this is the ultimate life saver. Download and install the software on your PC or Mac, launch the program and connect iPhone to computer. Once the device is detected, select "Repair Operating System" from the interface and then you'll enter a new screen. Click "Start Repair" to get into the firmware. Download the firmware to your computer according to the instructions. When the process completes, you can repair iPhone system to fix all the app problems completely. Go to your "Home Screen"
Now you can head to "'App Store"
Navigate to "General/Reset/Reset All Settings"
Click "iPhone" icon then choose "Summary"
Then click "Restore iPhone" to erase all content and settings. In "Rating and Reviews" section tap "App Support"
These were some solutions you can try to fix Tumbl, Facebook, Twitter and other Apps won't open on iPhone 6/6s/7/7 Plus/8/8 Plus/X, iPad or iPod, these methods are 100 percent working and reportedly worked for many users. Follow this guide briefly to get rid of frustrating app crashes and freezes on iPhone or any other iOS devices. 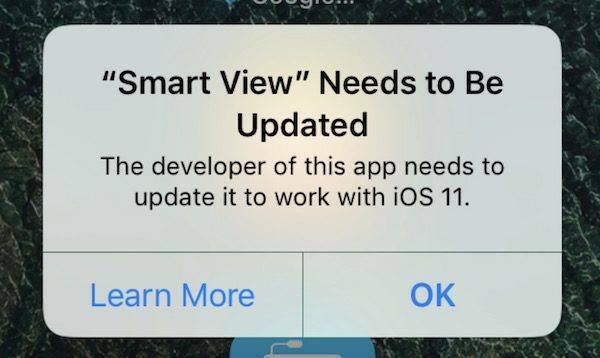 How to Fix App Store not Working in iOS 11 and iOS 12?